Here at Port Haverigg Marina Village we have a stunning range of new and used holiday lodges for sale at amazingly competitive prices! Owning your very own lodge provides you and your family with the perfect holiday destination which you can visit time and time again throughout the year. 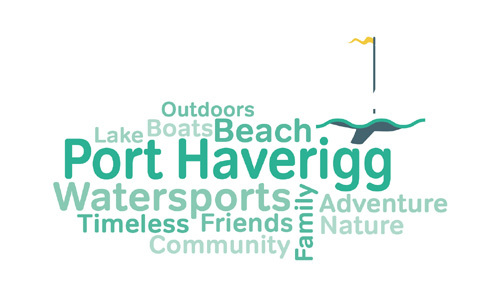 Our holiday lodges are a real home from home and come fully loaded with all modern conveniences meaning you can sit back, relax and enjoy the tranquil, beautiful scenery and beaches of Port Haverigg Marina Village while still enjoying all the luxuries of modern day living. If you would like to know more then please call our friendly holiday sales team today or complete our contact form here. 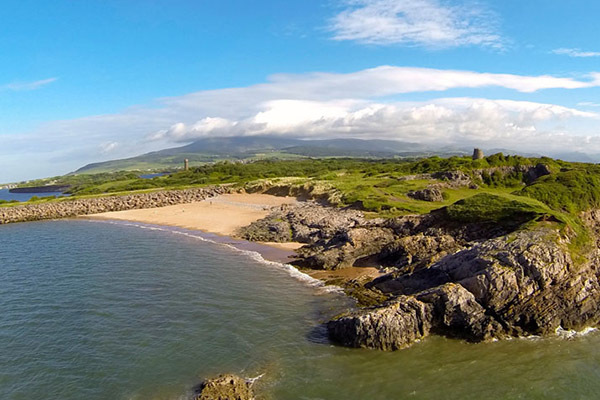 For a full list of holiday homes for sale at Port Haverigg, please visit our main Wyldecrest Holiday Parks website today. If you would like to visit the park, please click the button below & complete the form. We will try our utmost to accommodate you with your desired date and time, if not we will offer an alternative appointment. If you would like us to call you back to discuss your enquiry, please click the button below & complete the form. We will contact you as soon as possible or at a time that would be most suitable for you.